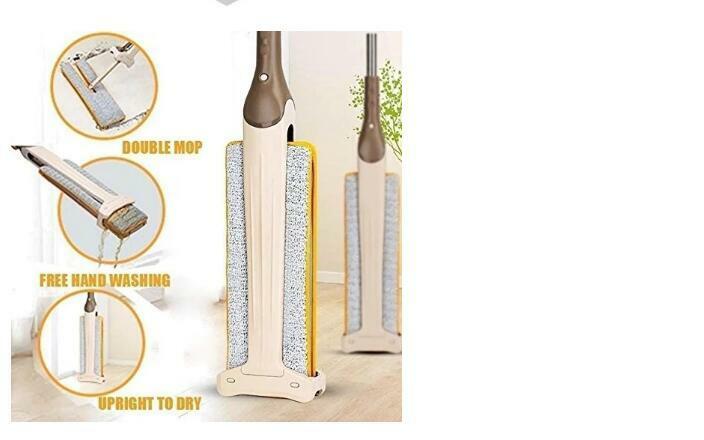 2018 HOT SELLING TV ITEMS . 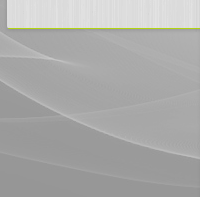 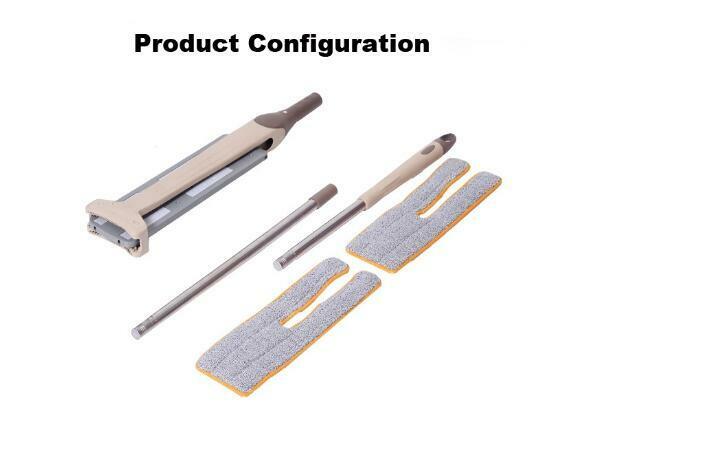 AS FACTORY ARE FULL OF CAPACITY , ANY NEW ORDER NEED DICUESS FIRST . 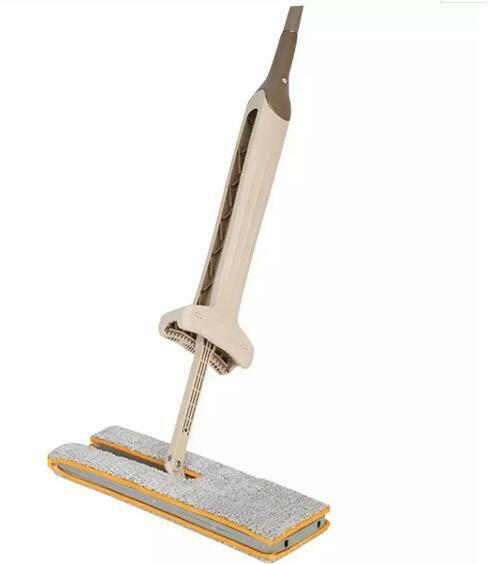 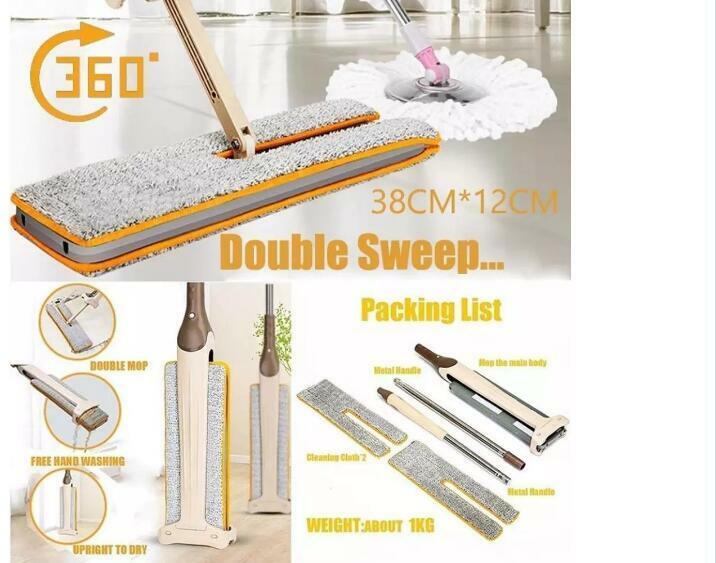 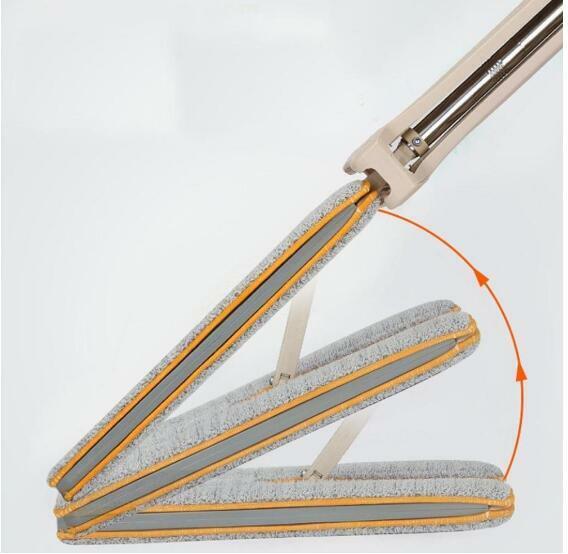 A NEW GENERATION of double-sided flat drag king, you can put it stand, and without hand washing.It can self-cleaning, the lengthening bar design is easy to clean the corner. 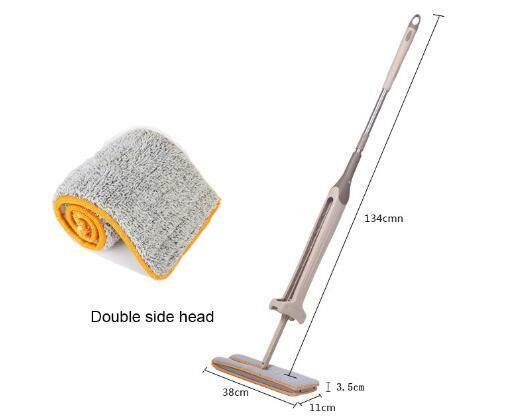 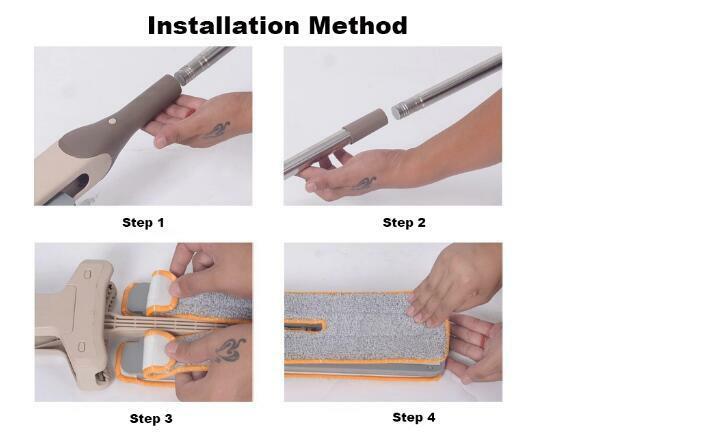 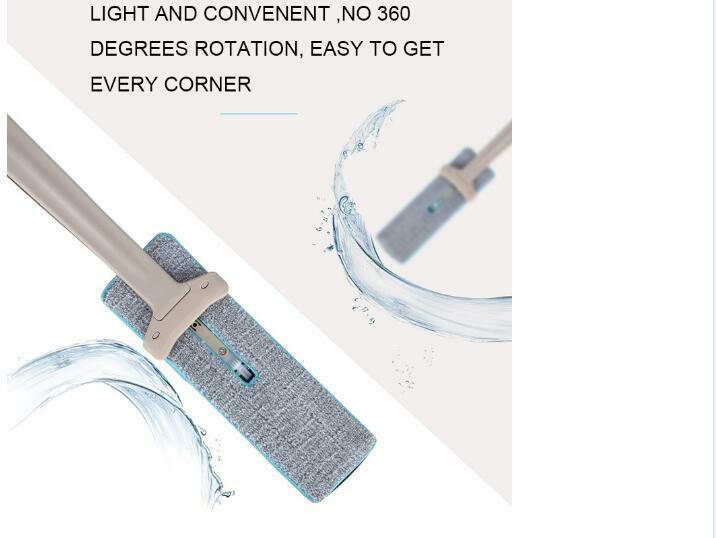 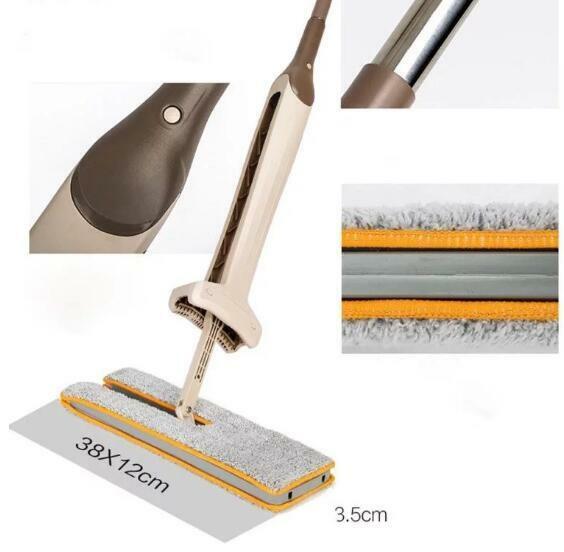 STAINLESS STEEL SHAFT, the force parts more reliable and flexible, longer rod design easy to clean the corner.Mop head using ultra-fine fiber by the high-tech manufacturing, durable and will not fall hair, particularly have a strong water absorption.